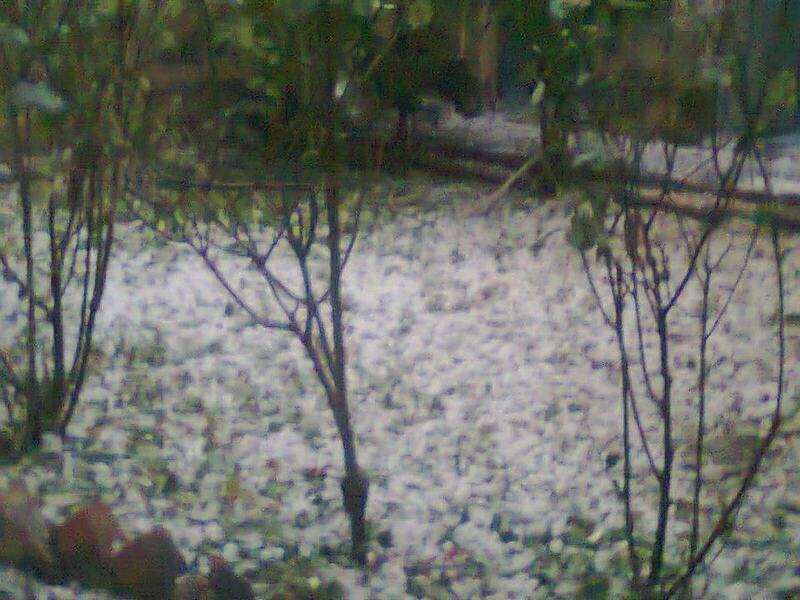 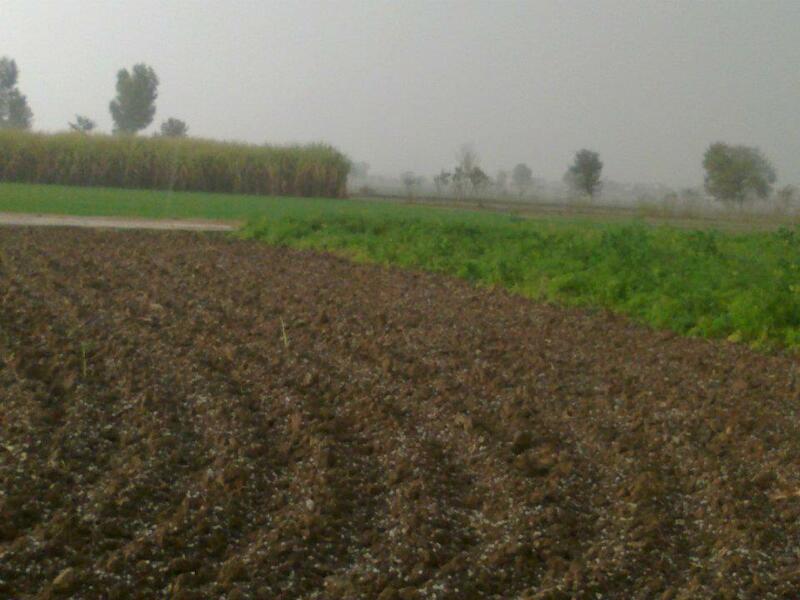 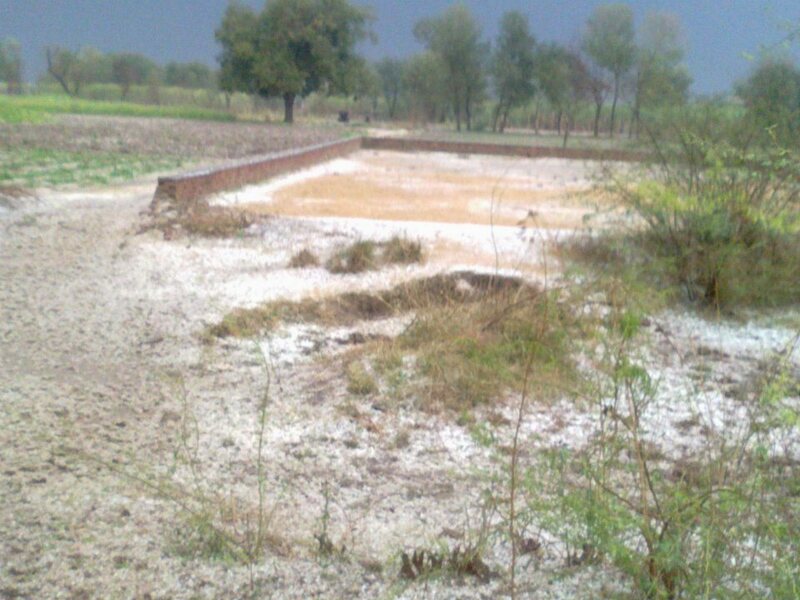 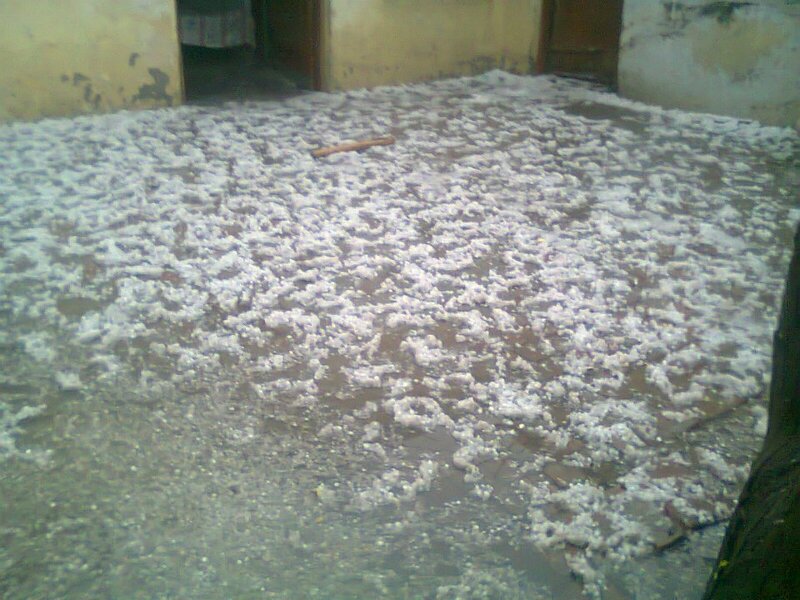 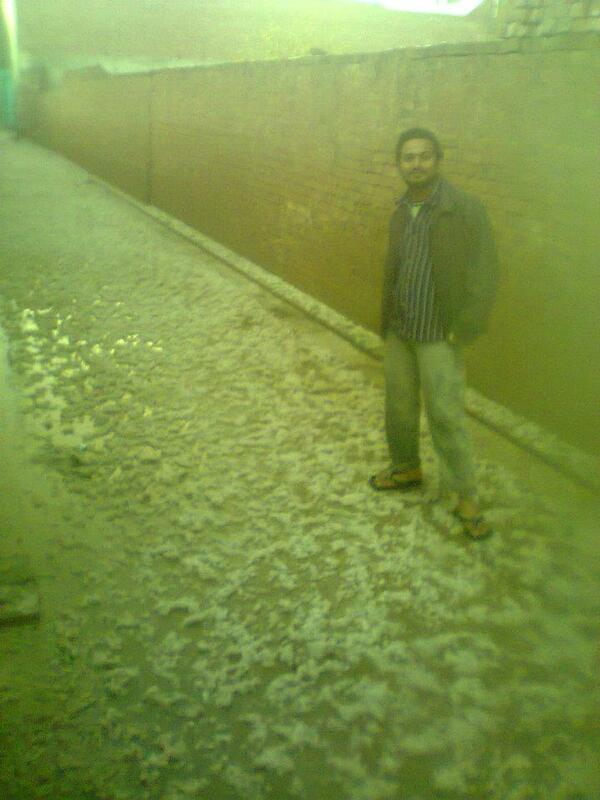 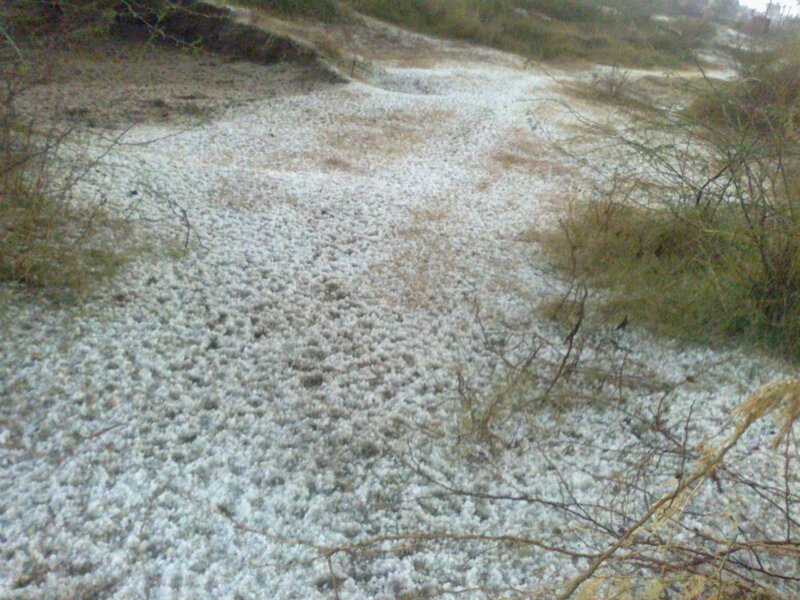 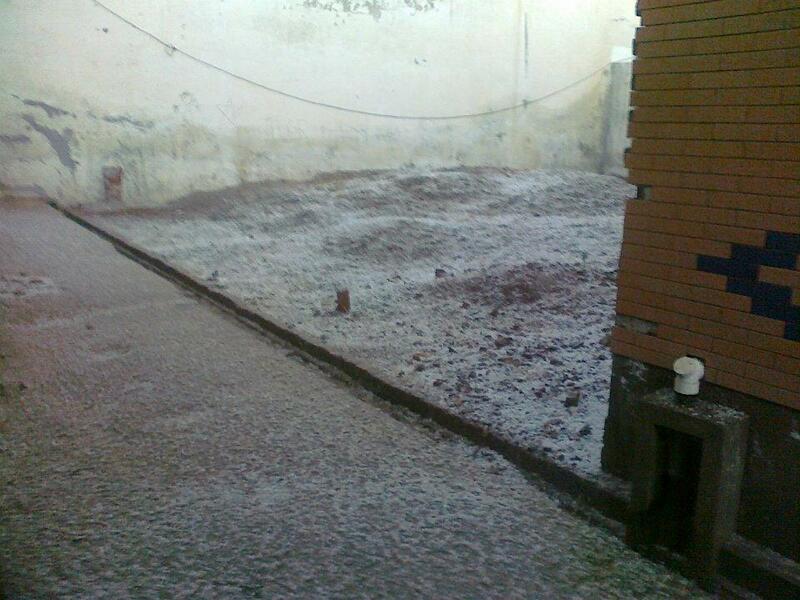 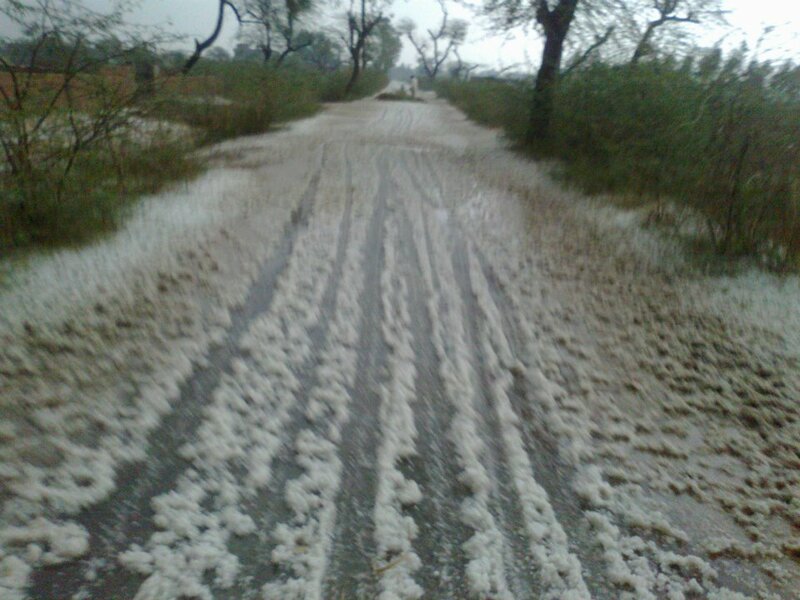 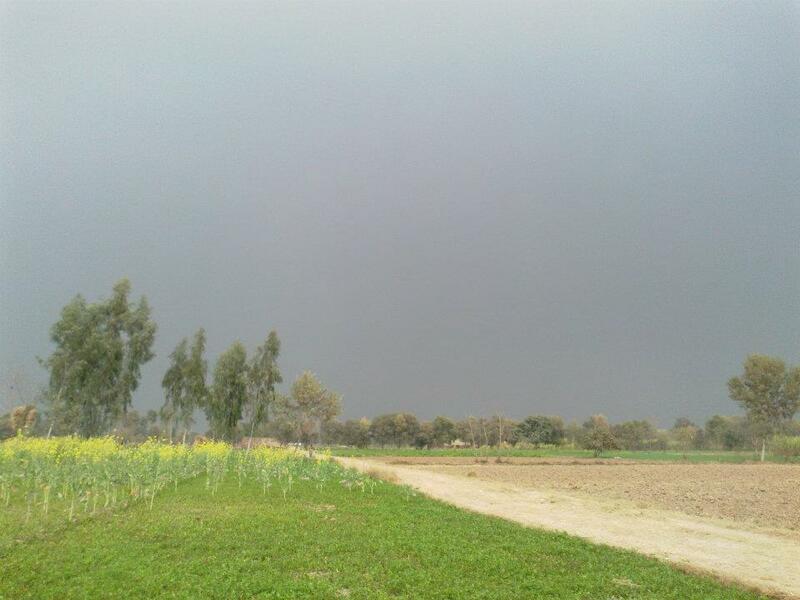 Yesterday on 6th January it was first rain of 2012 in Dinga. 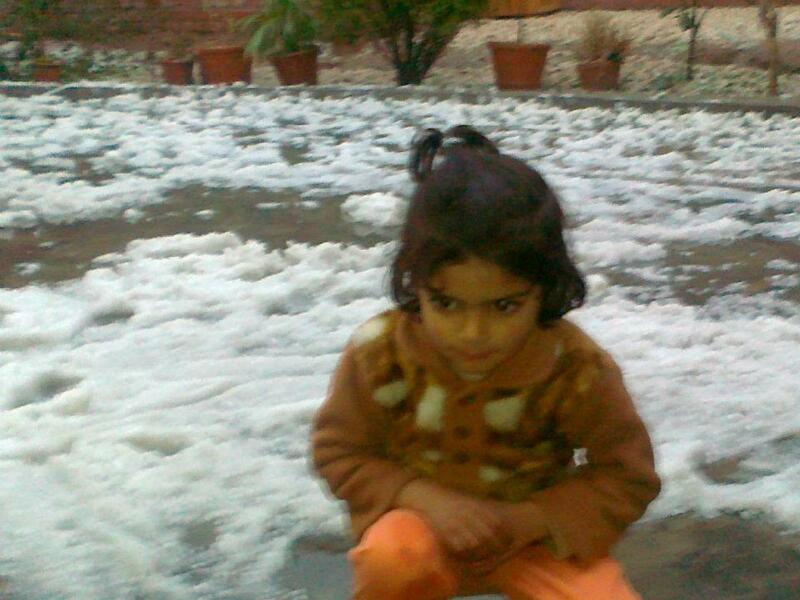 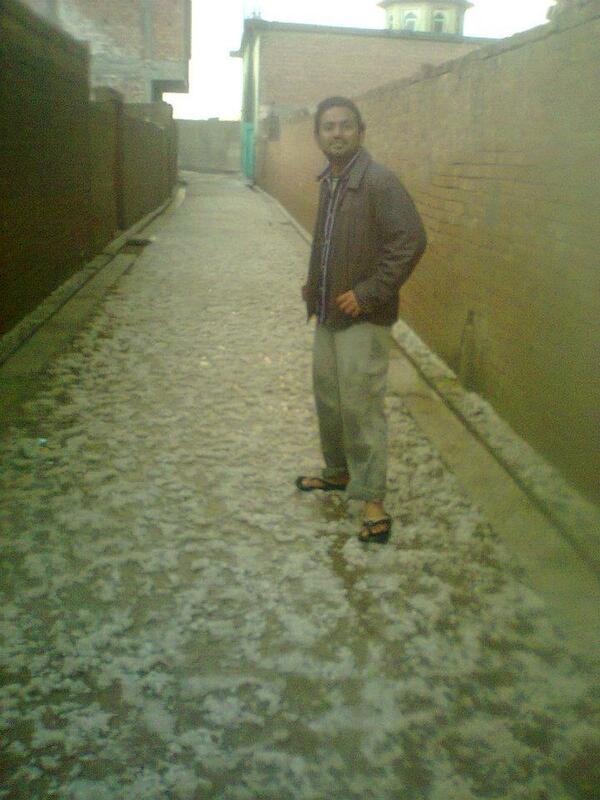 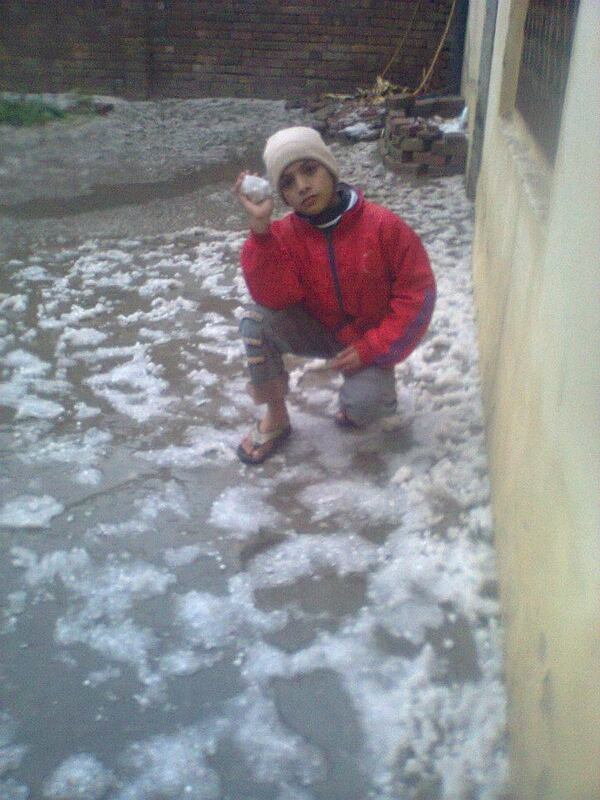 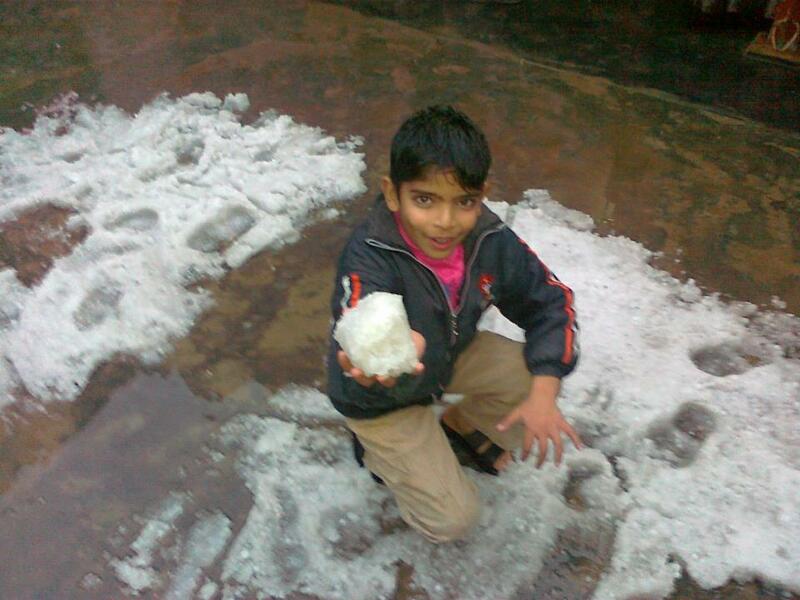 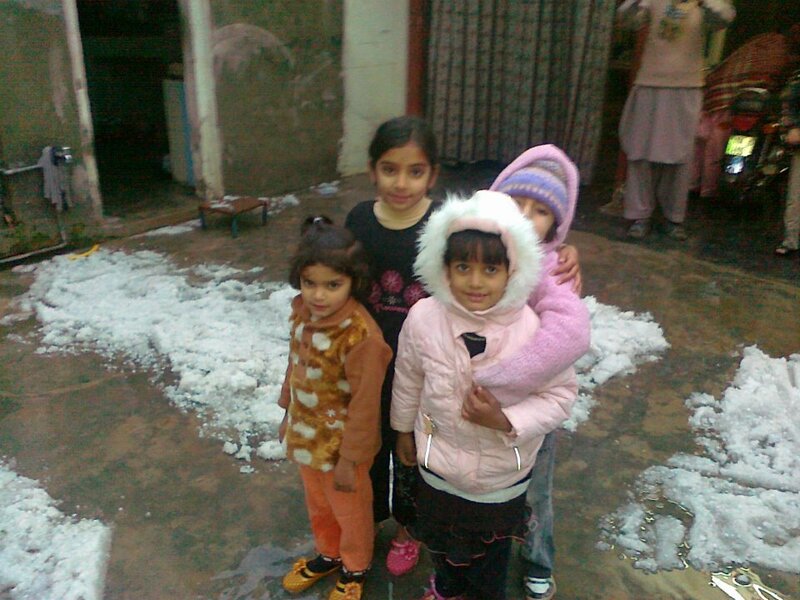 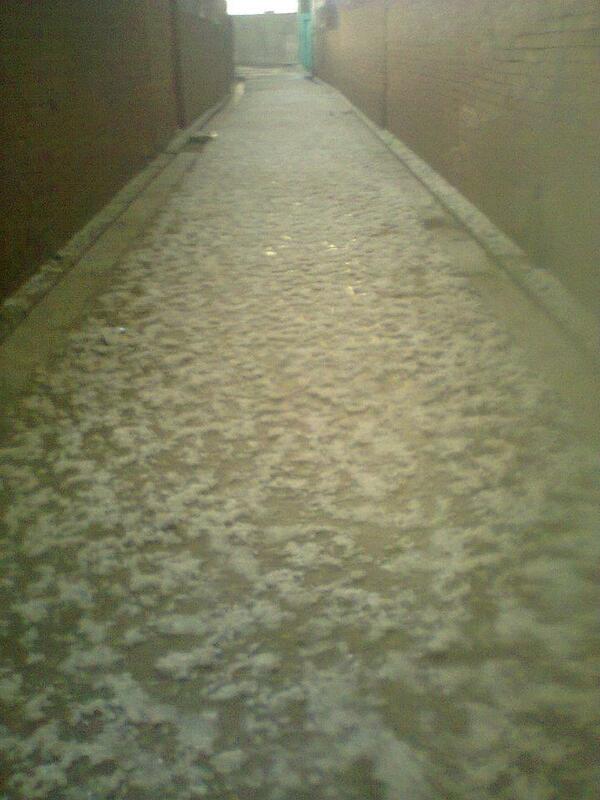 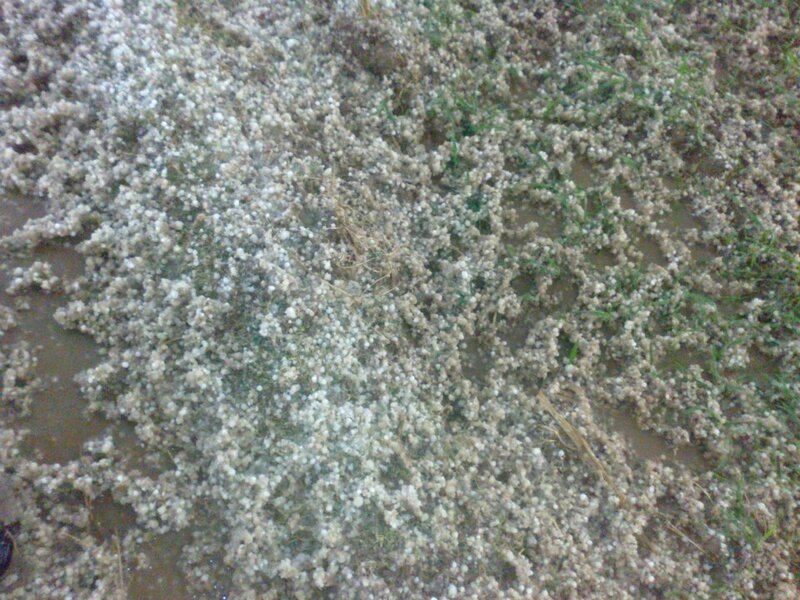 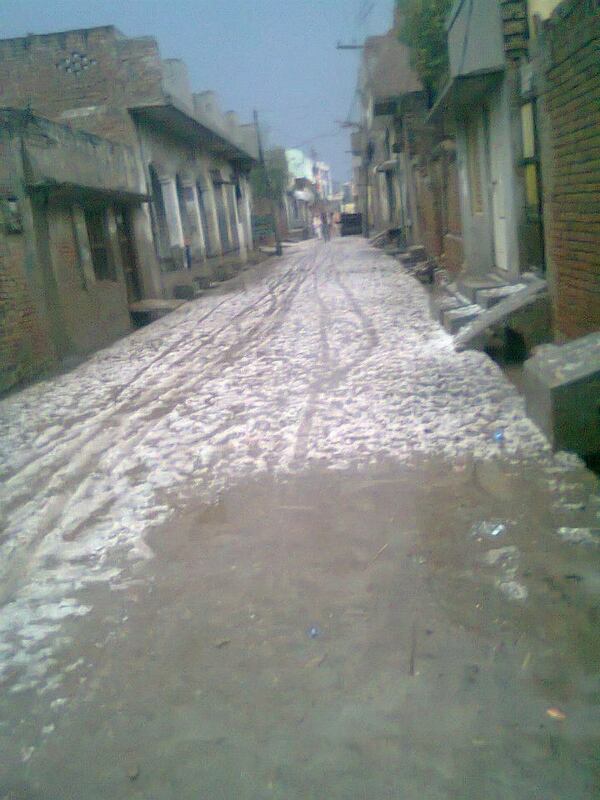 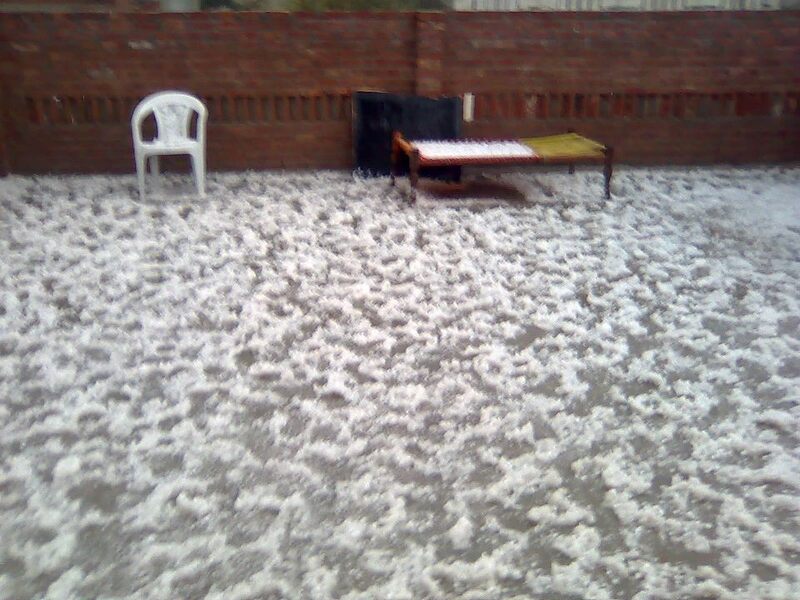 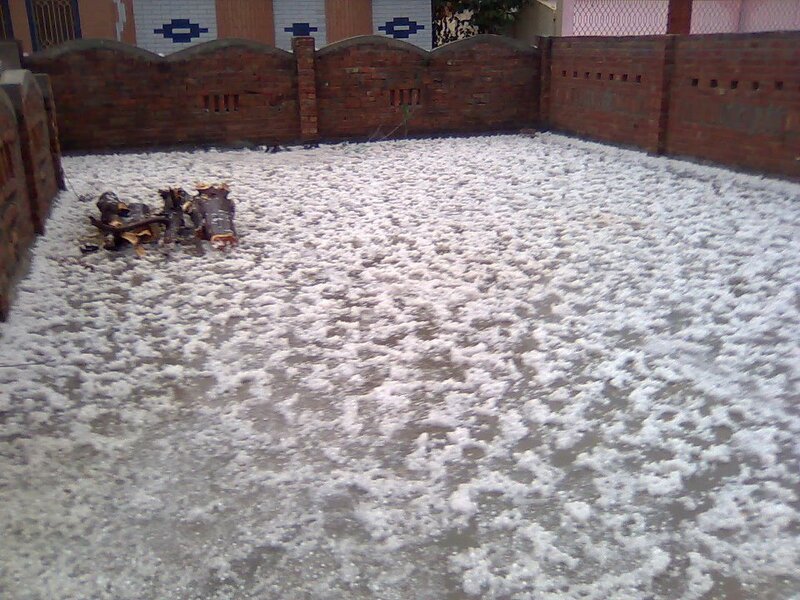 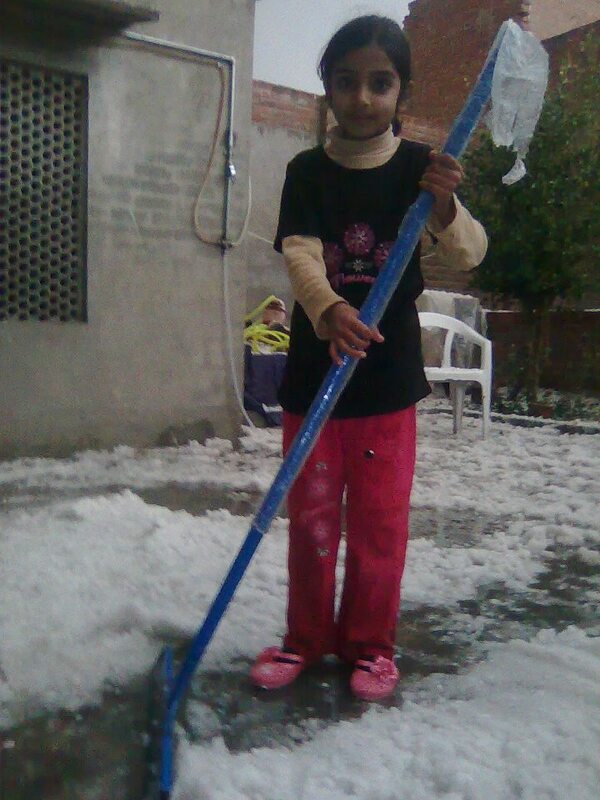 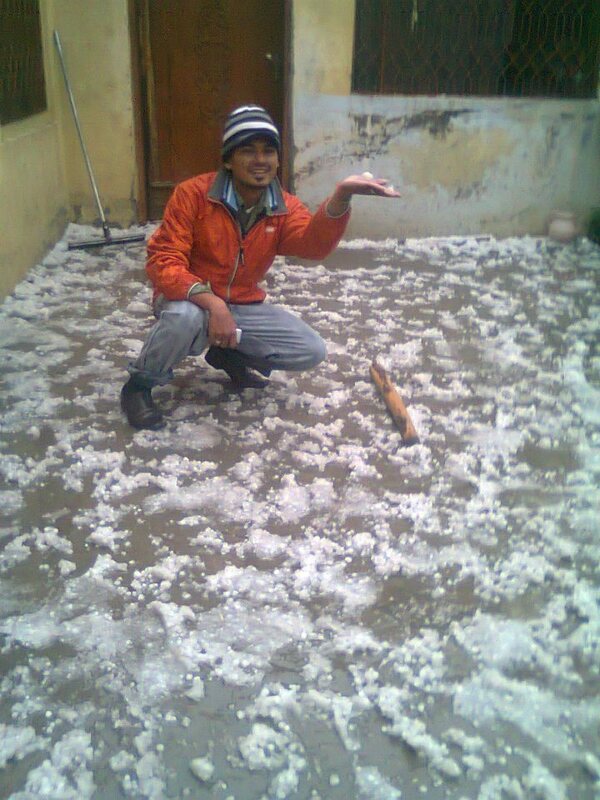 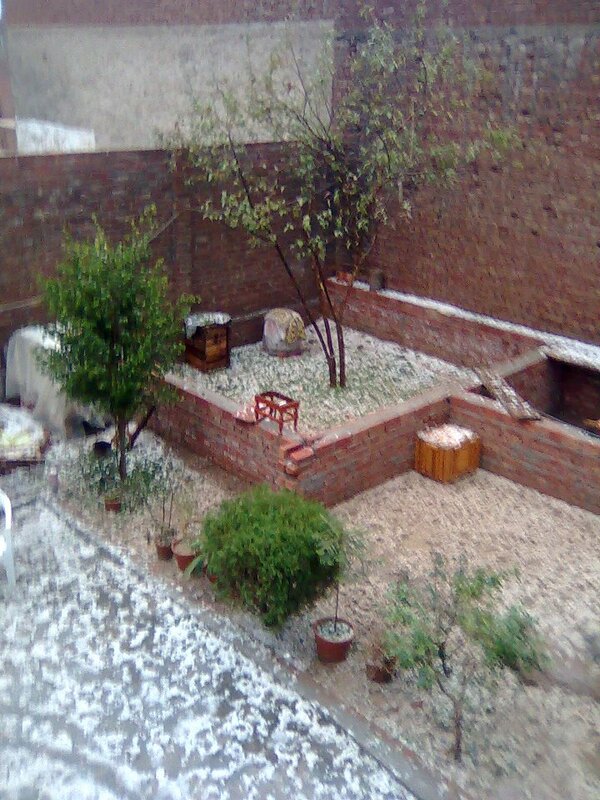 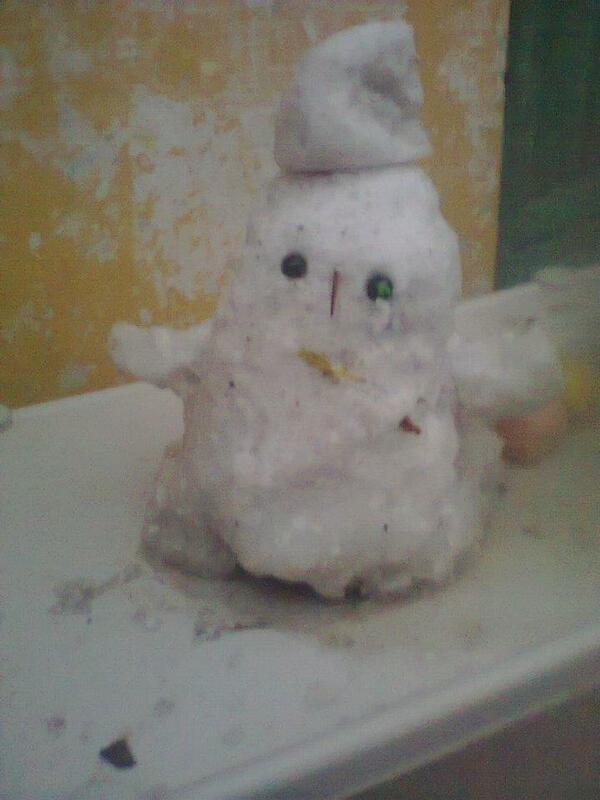 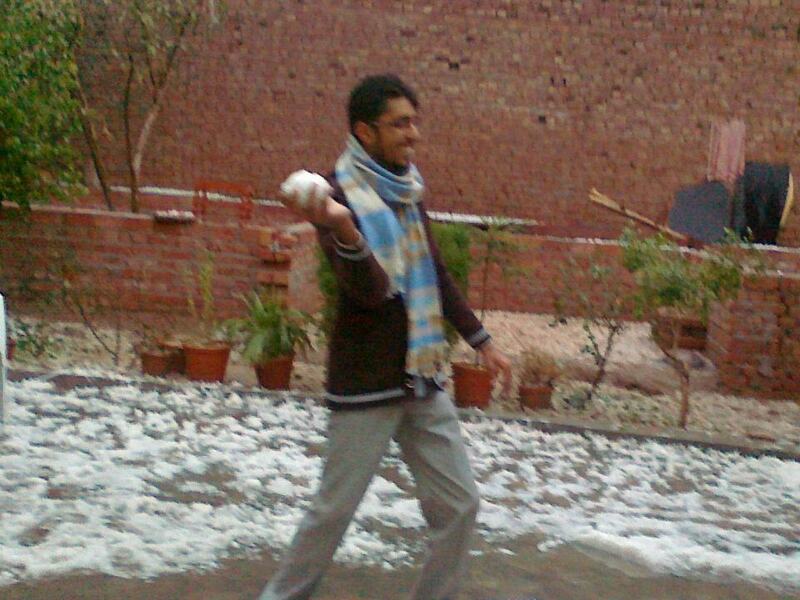 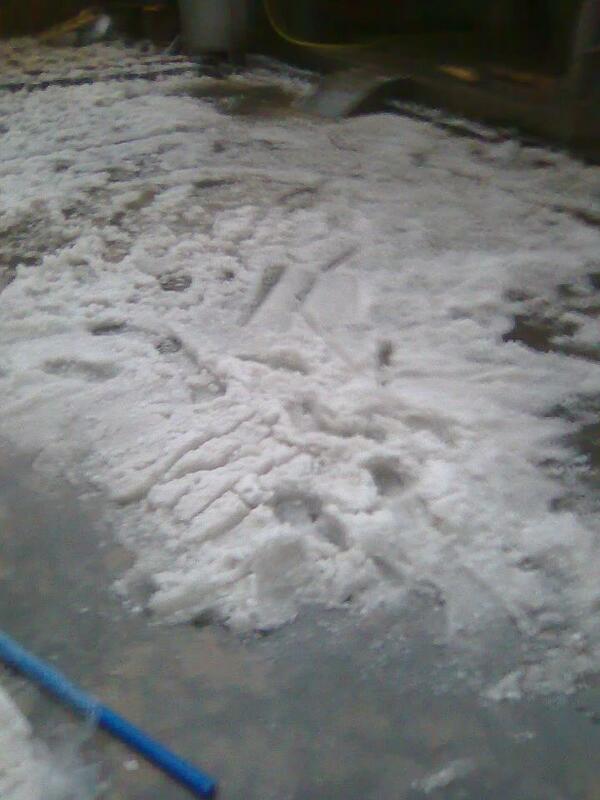 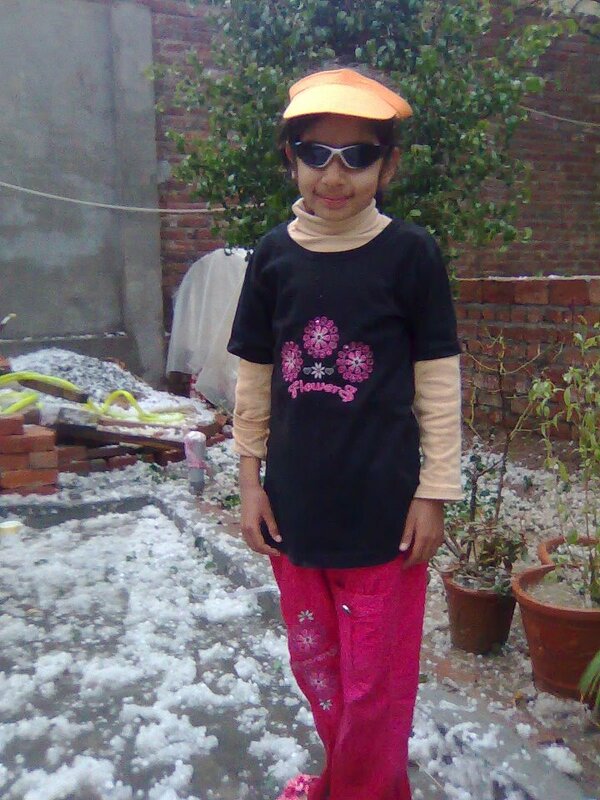 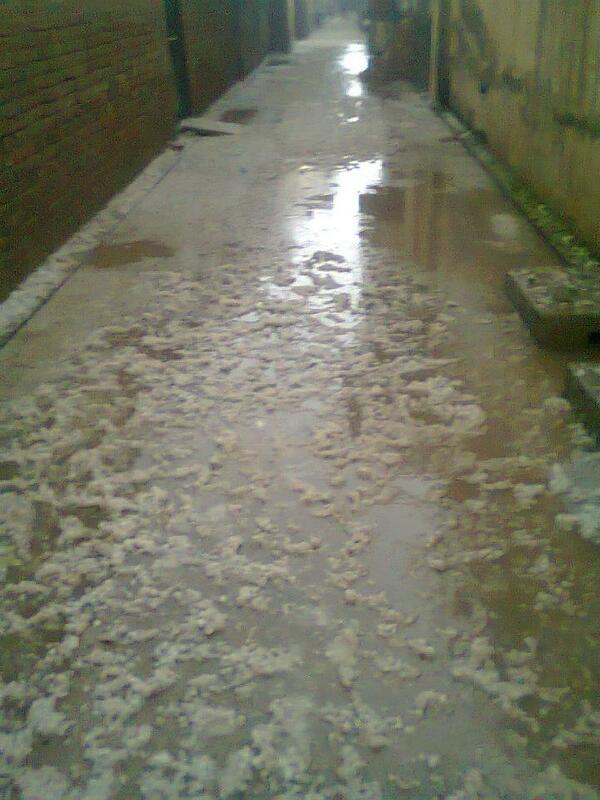 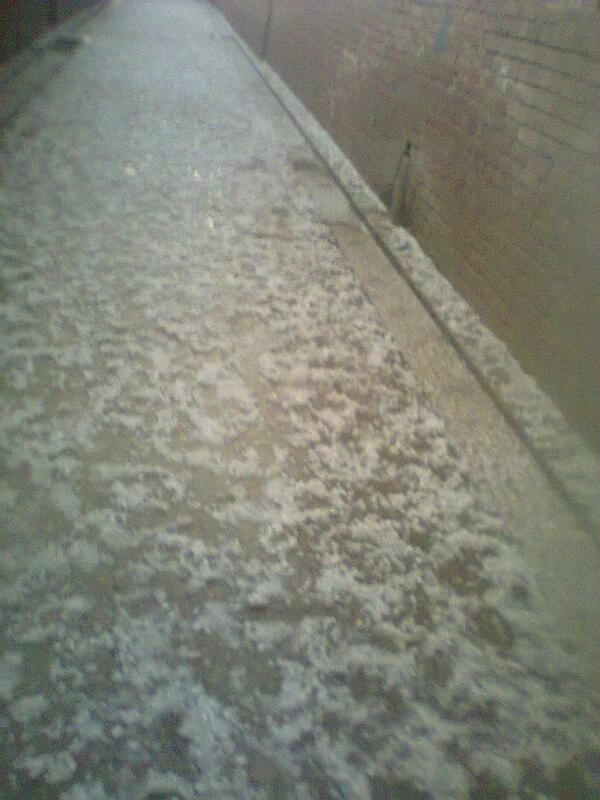 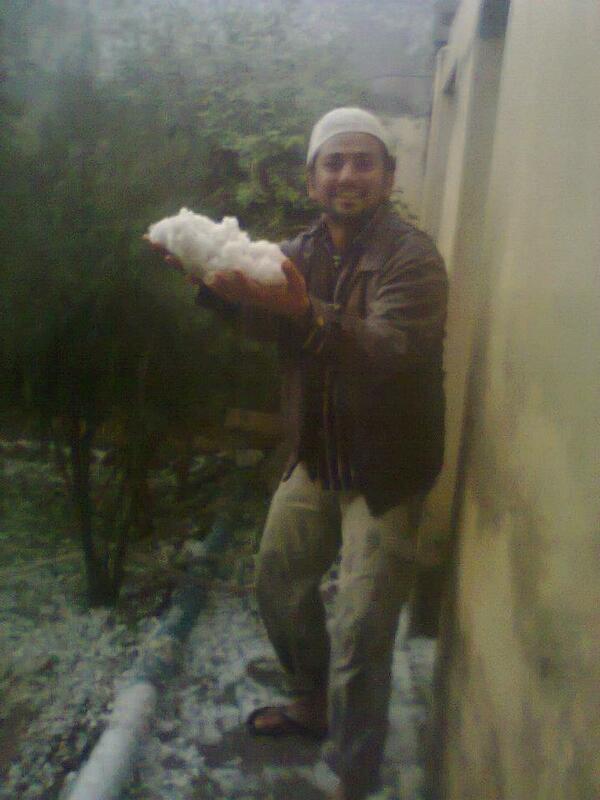 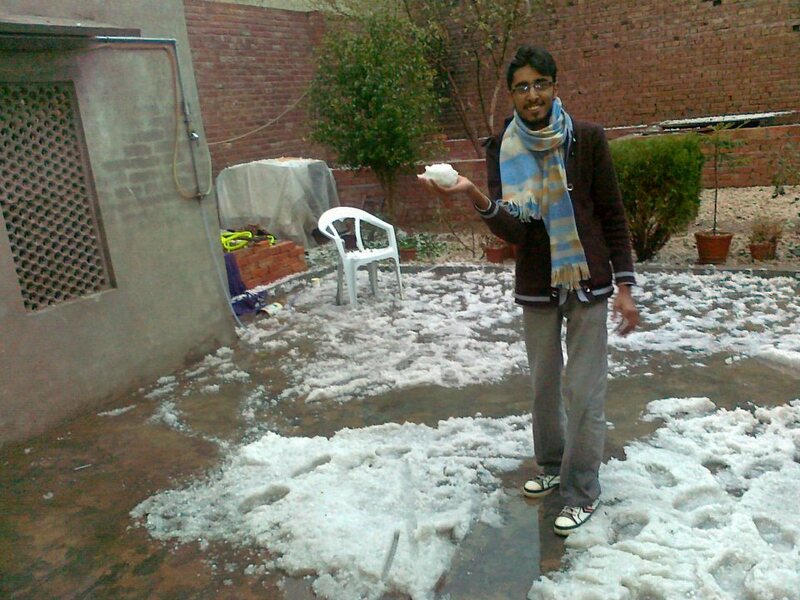 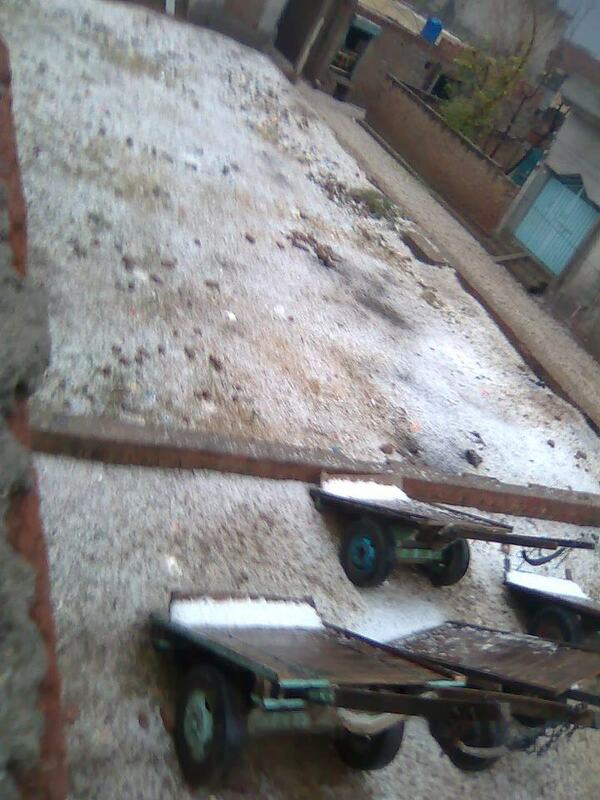 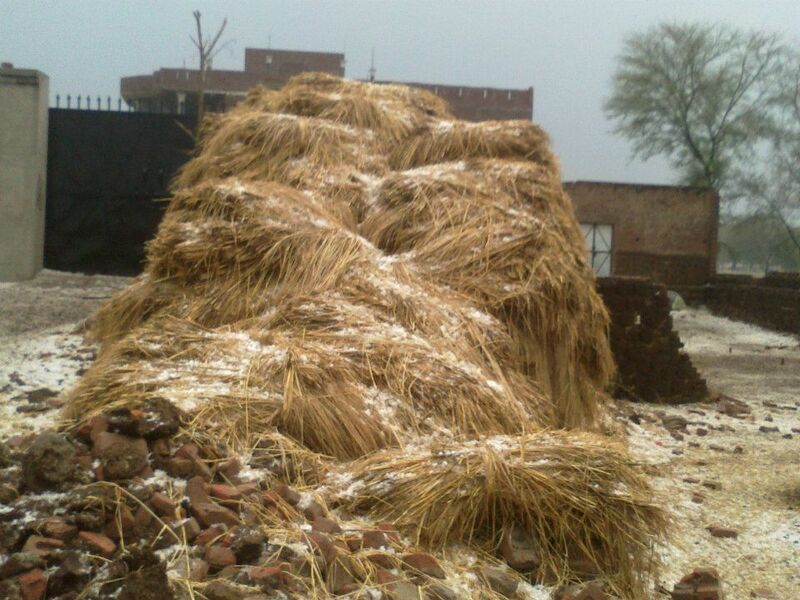 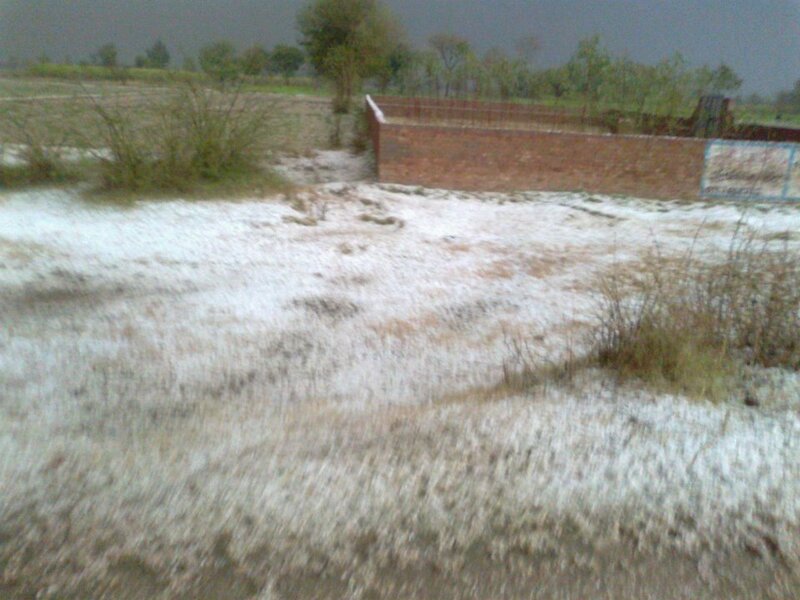 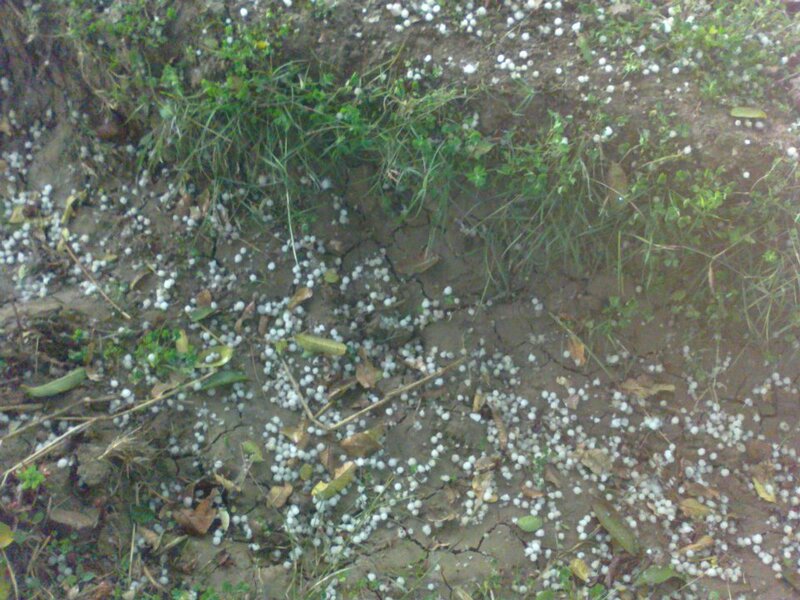 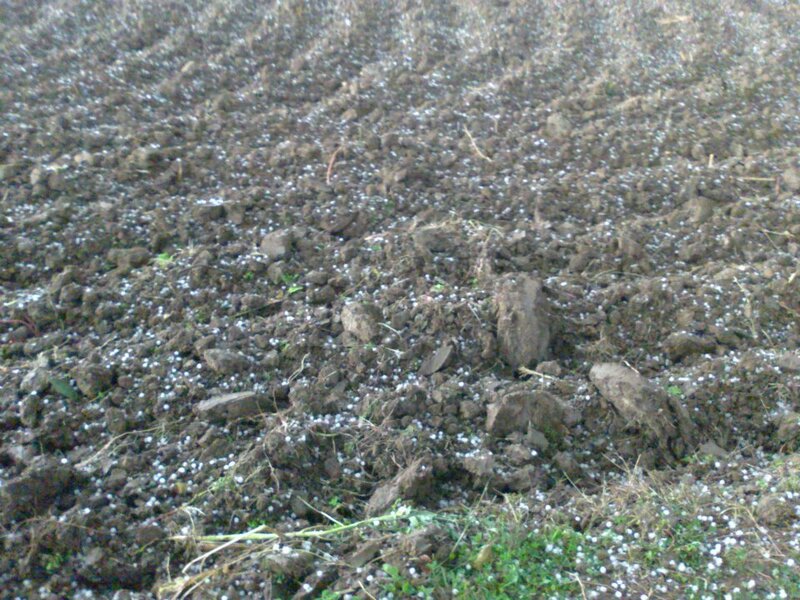 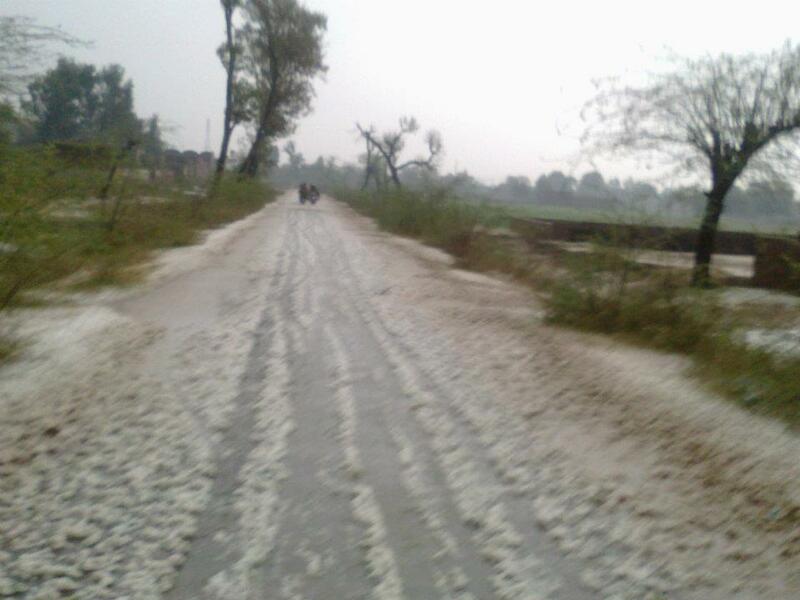 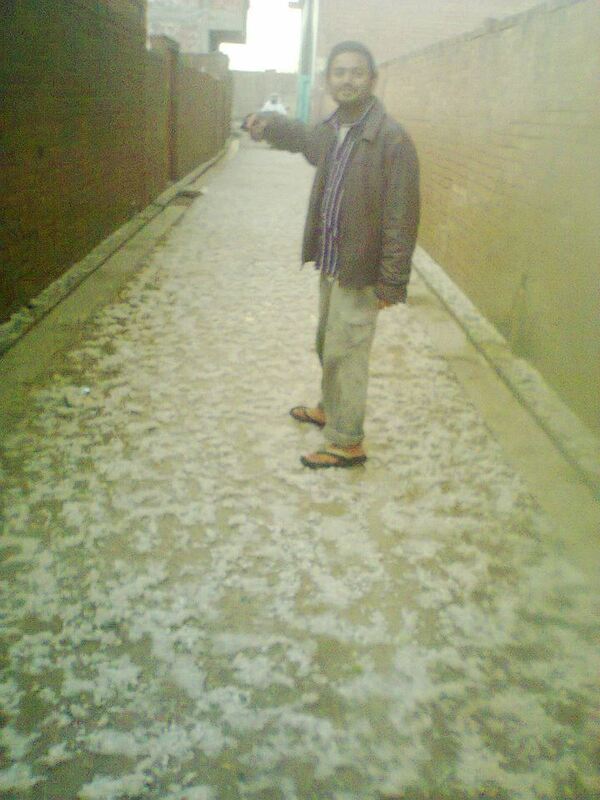 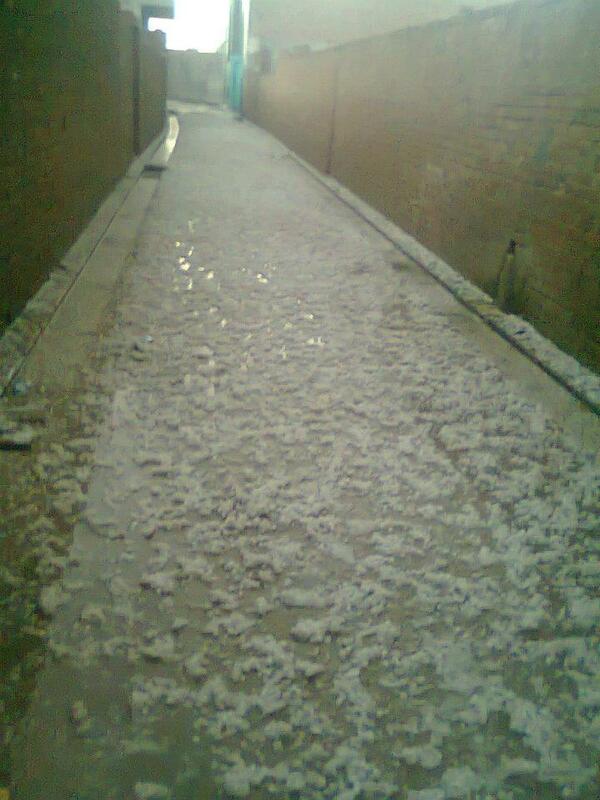 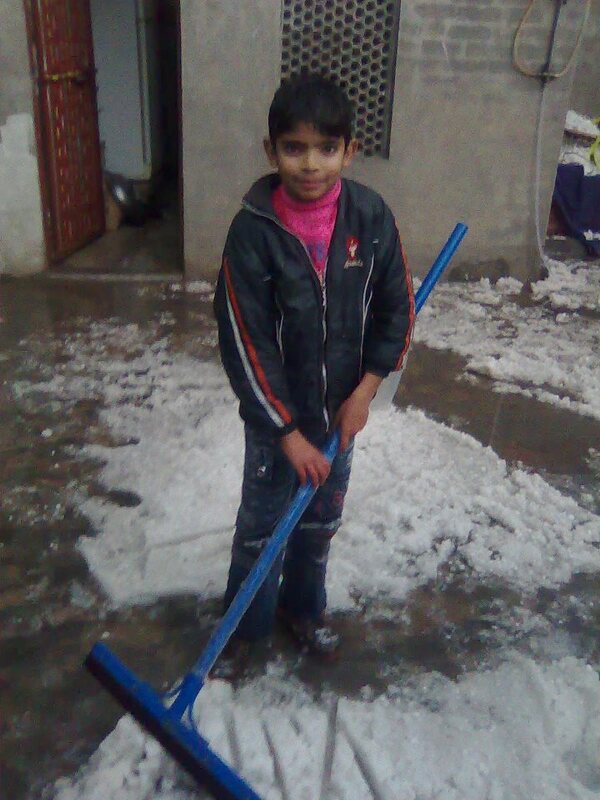 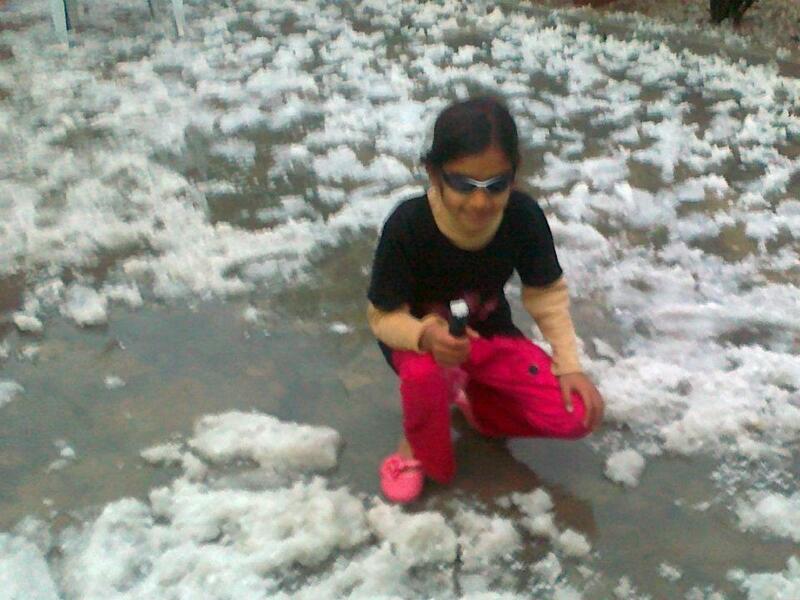 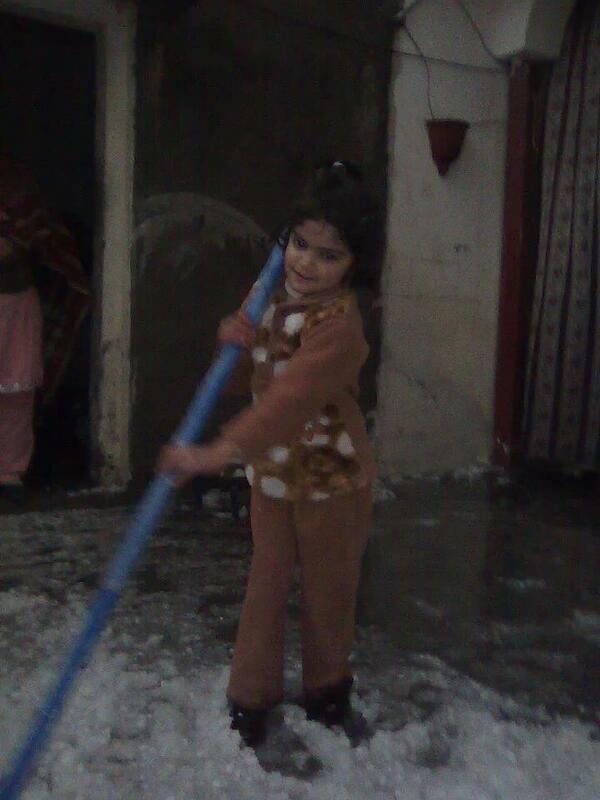 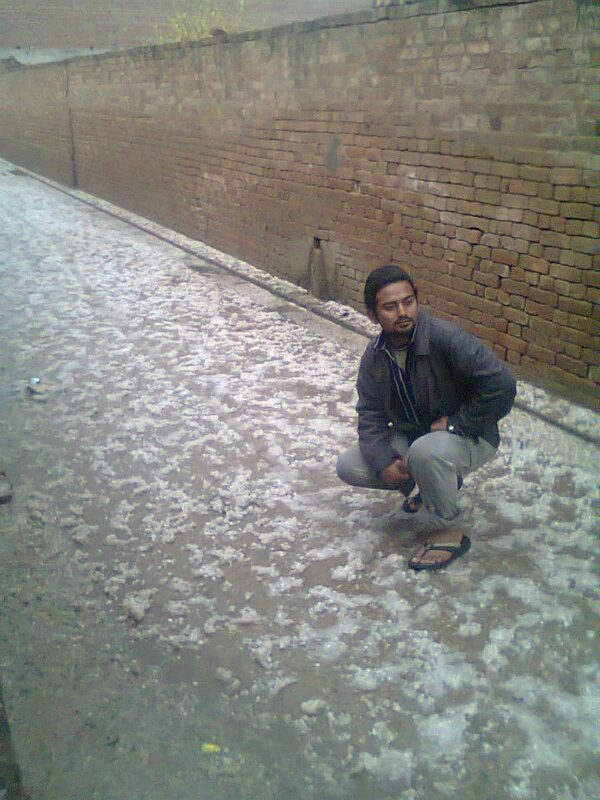 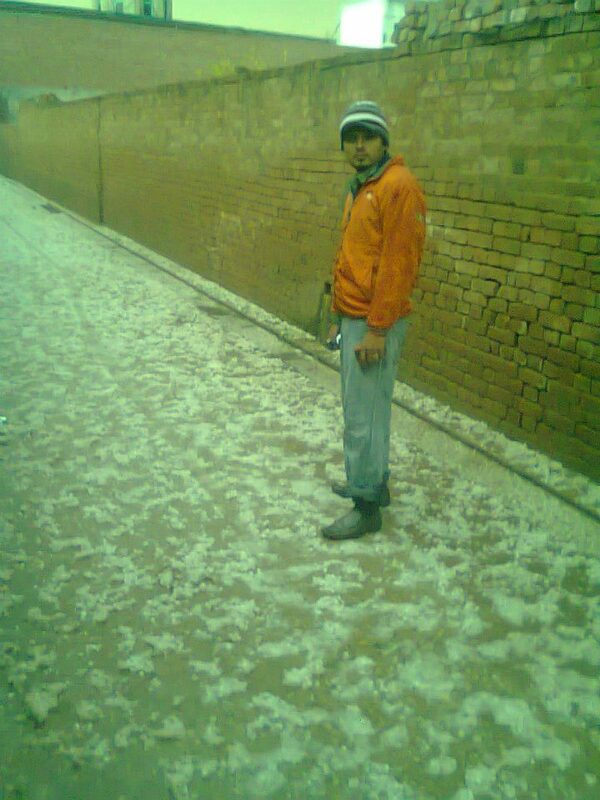 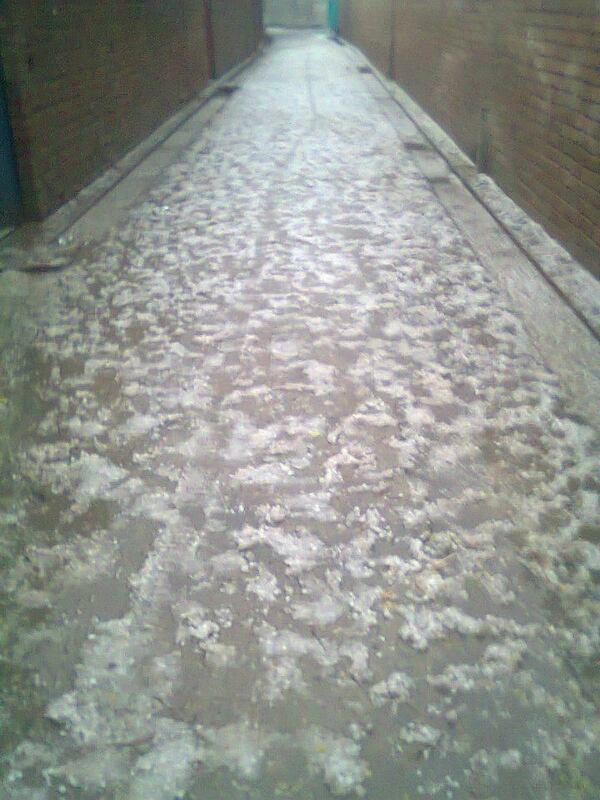 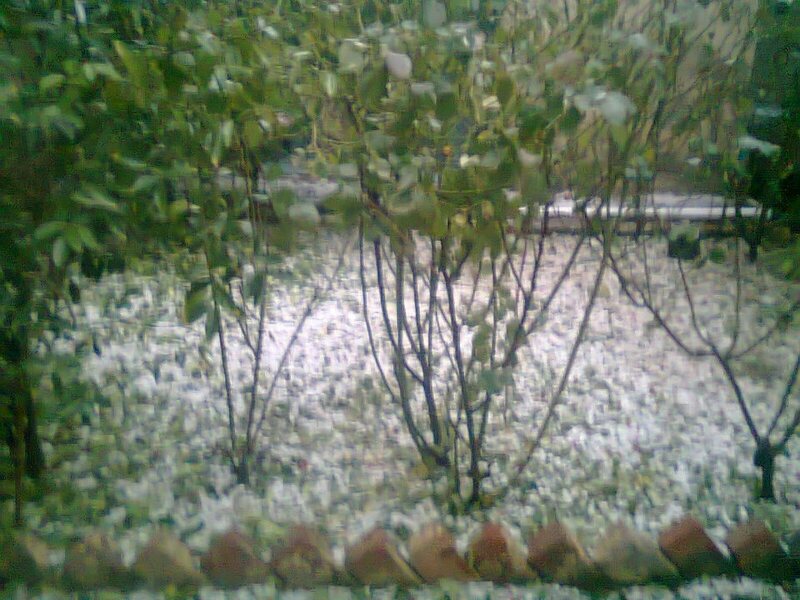 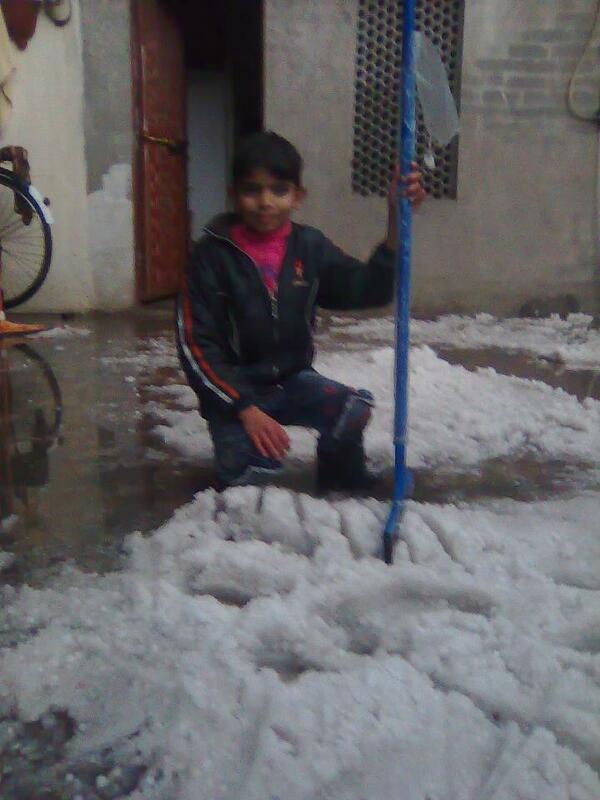 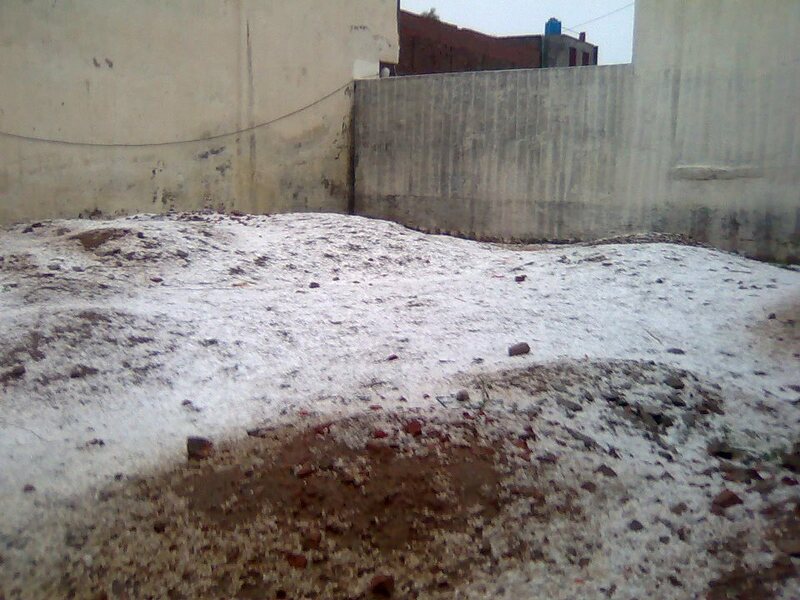 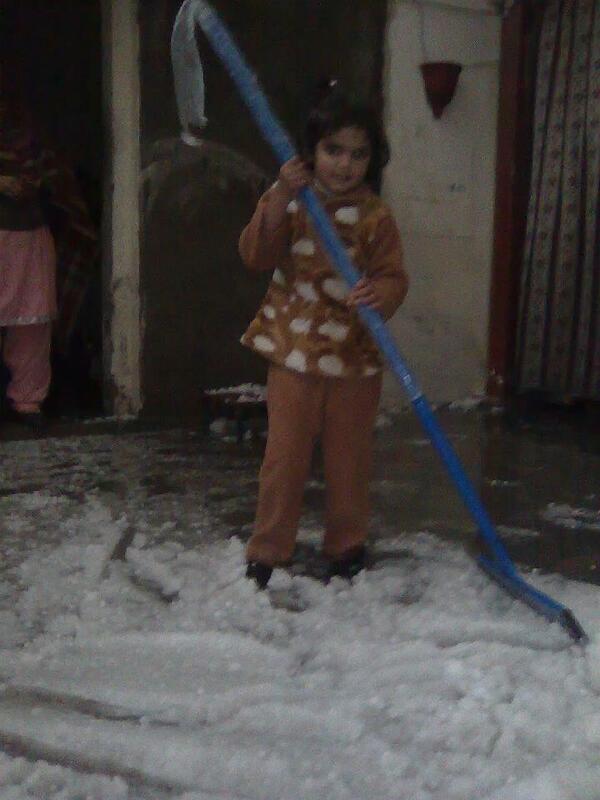 It was very heavy rain with snowfall. 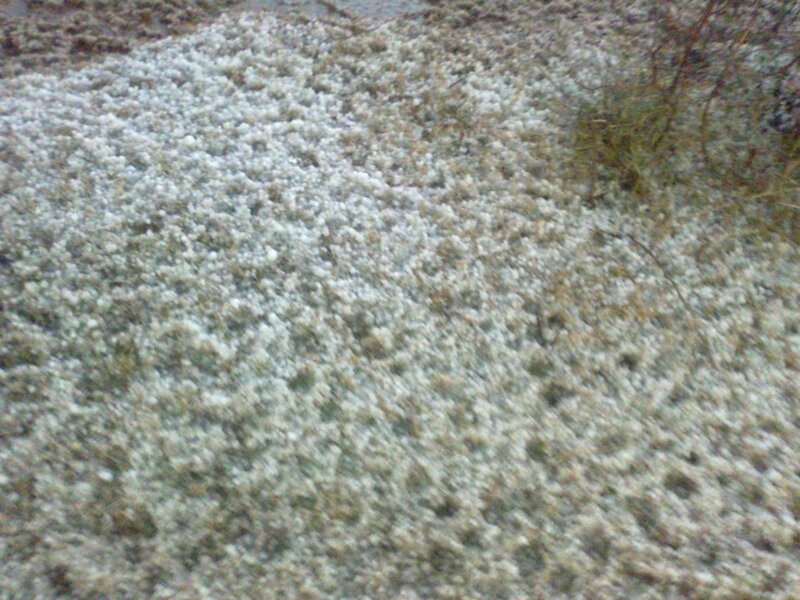 You can see that in pictures.